BROOMFIELD — Sunflower Bank has opened a commercial loan production office at 520 Zang St. in Broomfield. The office will be managed by Elaine Shannon, market president, a longtime Broomfield resident. As part of the Community Foundation of Northern Colorado’s mission to inspire and unify communities served, we host an annual event to celebrate the impact of philanthropy in Northern Colorado. Our region is fortunate to have hundreds of incredible nonprofits and thousands of generous donors and volunteers. “We’re thrilled to have opened a Sunflower Bank location in Broomfield, because until now Broomfield has been underserved from a community bank perspective. With our deep local knowledge and the ability to autonomously manage client relationships, Sunflower Bank brings differentiated financial solutions to this community,” Shannon said in a prepared statement. For the past several months, Shannon has been supporting the commercial banking needs of Broomfield from the bank’s Boulder branch. Sunflower Bank plans to open a full-service retail branch in Broomfield in 2019 that will offer commercial and personal banking services. 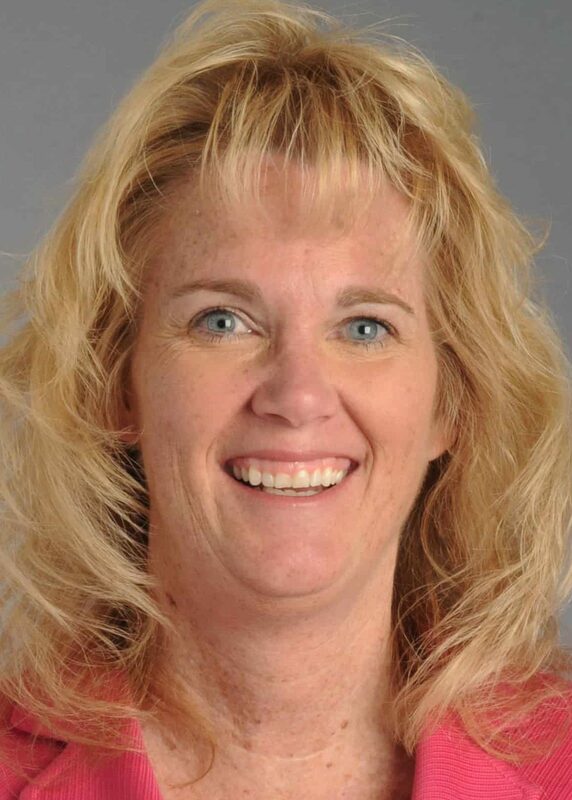 Shannon began her career at United Bank of Broomfield almost 30 years ago. She joined Sunflower Bank as a commercial relationship manager four years ago to help open its Boulder office. Shannon is an active member of the Broomfield community and serves on the Broomfield Community Foundation Board of Directors. Sunflower Bank is among the five largest banks headquartered in Colorado and has approximately $4 billion in assets as of June 30. It has 56 personal banking locations and is headquartered in Denver. It operates as Sunflower Bank in Colorado, Kansas, Missouri, and Arizona, and First National 1870 in New Mexico and Texas. Guardian Mortgage is the bank’s home mortgage provider.